Credit is subject to status and is only available to UK residents aged 18 and over. K.Options Personal Contract Purchase (PCP) is only available through Kawasaki Finance, a trading style of Black Horse Ltd, St William House, Tresillian Terrace, Cardiff, CF10 5BH. 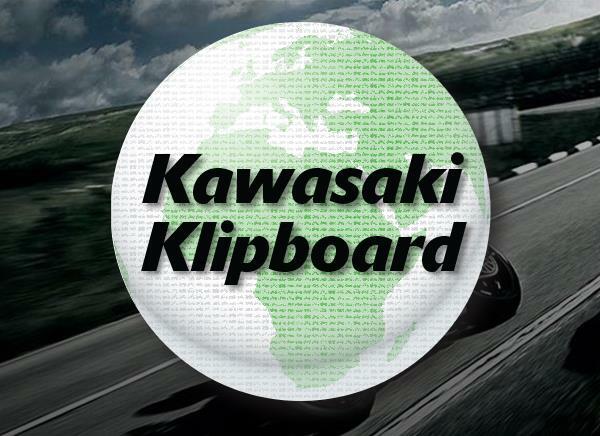 Offer valid through participating Kawasaki dealers. 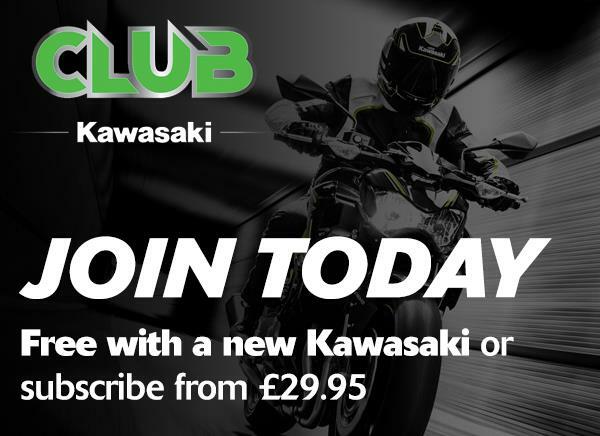 £750 PCP deposit contribution available on 18/19MY Ninja ZX-10R and Ninja ZX-10R SE, and 18MY Ninja ZX-10RR. Deposit contribution is not applicable on a 19MY Ninja ZX-10RR. Offer available for models purchased through a 6.3% APR Representative PCP finance agreement between 01/03/19 and 31/05/19.